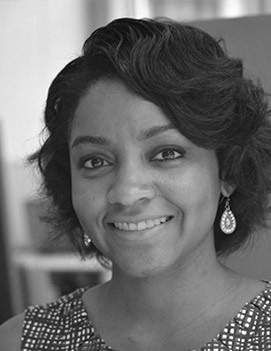 Jasmine Roberts is an educator, speaker, writer and strategic communication professional. She earned her bachelor's degree in communication studies and Spanish at the University of Michigan and her master's degree in communication at the University of Illinois at Urbana-Champaign. She currently teaches upper level undergraduate courses in the areas of communication campaigns and strategic communication writing at The Ohio State University. In conjunction with her communication expertise, Roberts is also an open education leader and advocate. She is the author of Writing of Strategic Communication Industries, a free, openly-licensed textbook and writing guide.